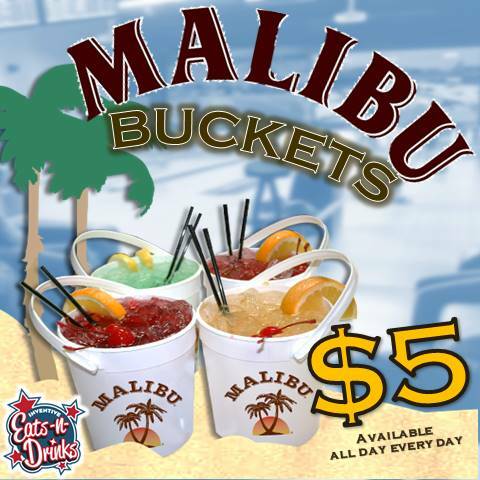 Diverse menu with pizza, burgers, wings, tacos, and more! Huge NEW BBQ section featuring our in-house smoker! 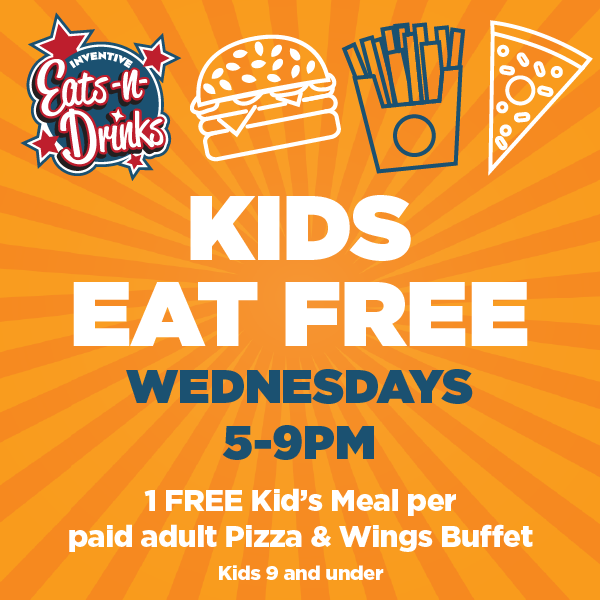 Kids eat free every Wednesday from 5-9 p.m.
Edison’s features a spacious, full-service bar and restaurant in Edwardsville, IL with a family-friendly atmosphere and menu. 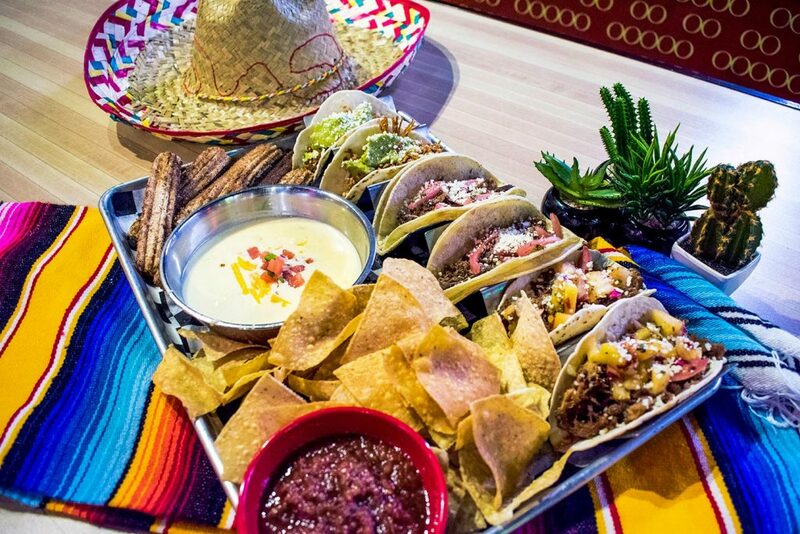 Few Edwardsville restaurants offer pizza, burgers, wings, and tacos all on one menu, let alone prepare them well. And none of them have bowling, laser tag, and an arcade to keep your family and friends entertained before, during, and after you eat. 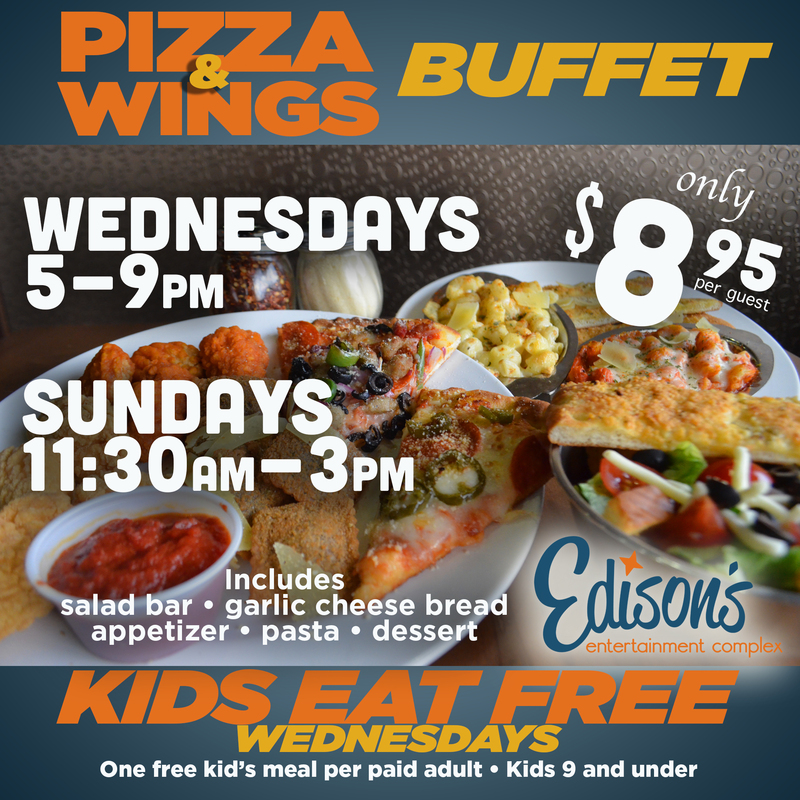 Adults love the wide variety on our menu, and our younger guests love our Mom-approved favorites like hot dogs, mac & cheese, and chicken strips. 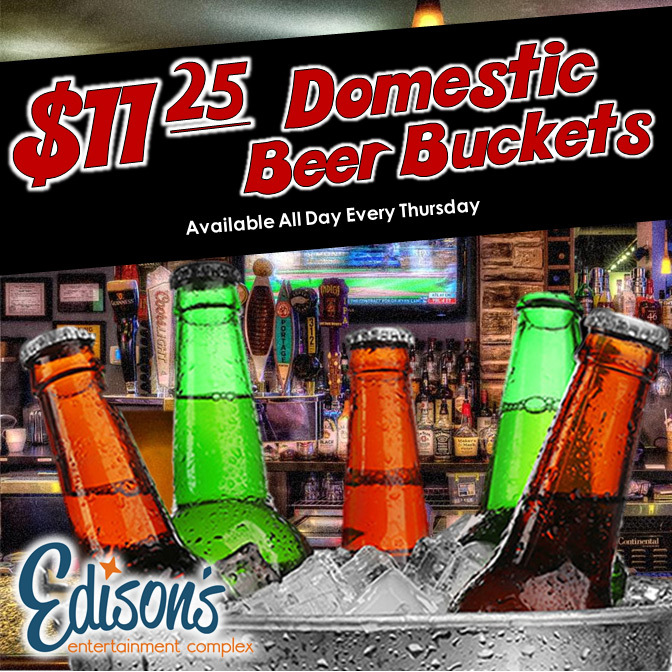 With contemporary décor and seating for large groups of up to 24, Edison’s is your best option when you need to eat, drink, and play in the St. Louis area. 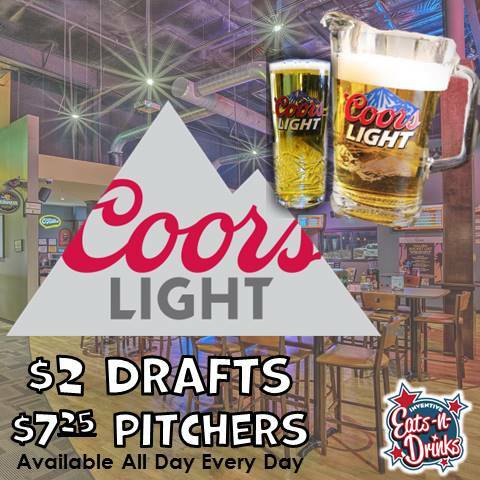 We even offer menu and cocktail service on our bowling lanes! 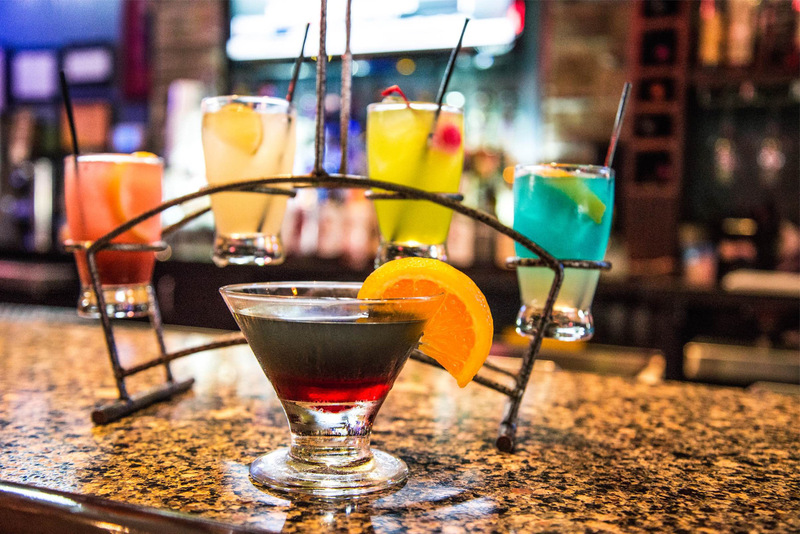 We are as family-friendly throughout the day as we are the perfect hangout for adults looking for some late-night fun. 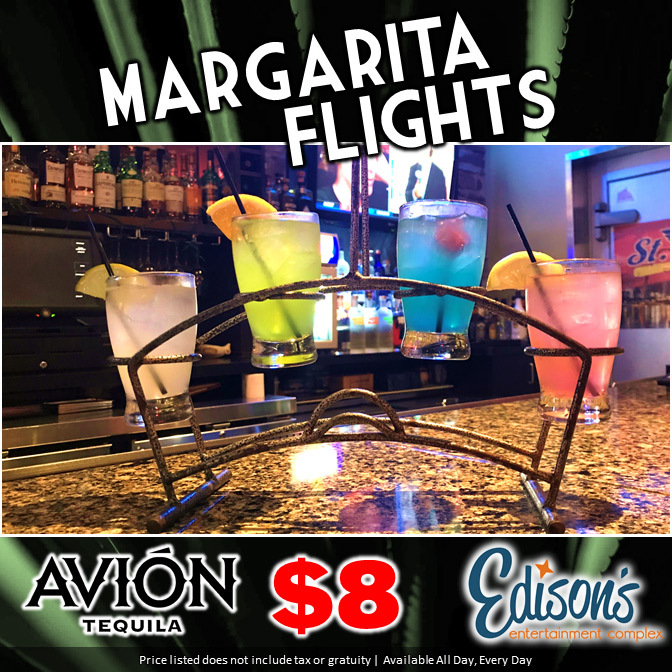 Our friendly servers will shower your group with hospitality and attend to your every need throughout your dining experience. 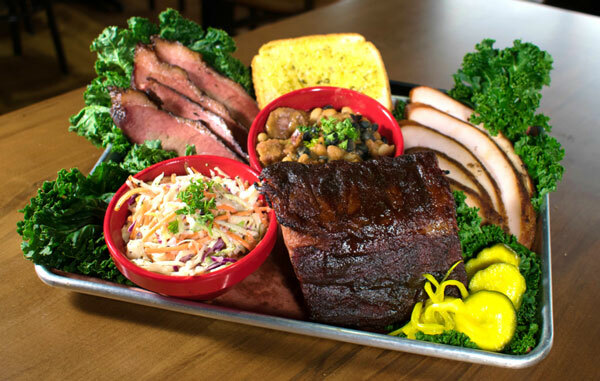 The newest addition to our menu is a HUGE BBQ section. We proudly feature a wide selection of house-smoked meats including ribs, beef brisket, pulled pork, shredded chicken, and sliced turkey. 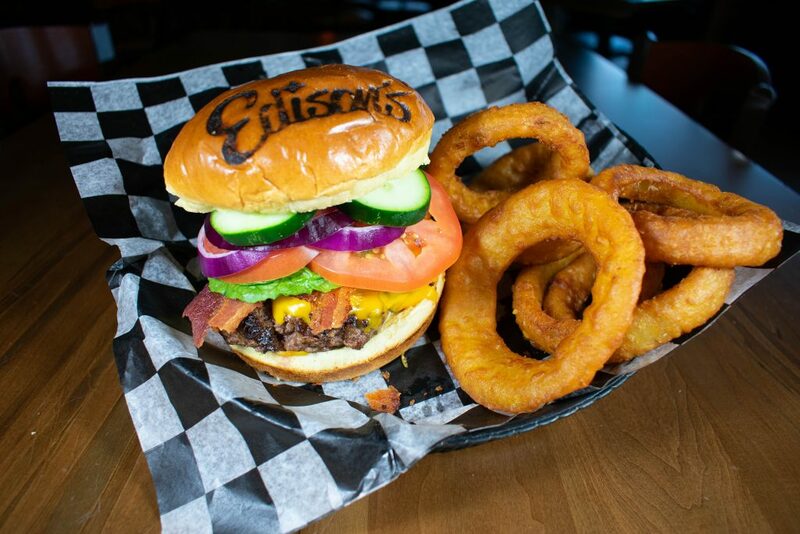 From the Smokehouse Pizza and Atomic Brat Burger to BBQ platters and sandwiches, we’ve got something for everyone. And if you think you can handle it, take the Big Q Man vs. Food eating challenge! Finish this monstrous BBQ sandwich in 30 minutes or less, and you’ll win a $50 entertainment gift card, a Big Q t-shirt, and bragging rights with all your friends. 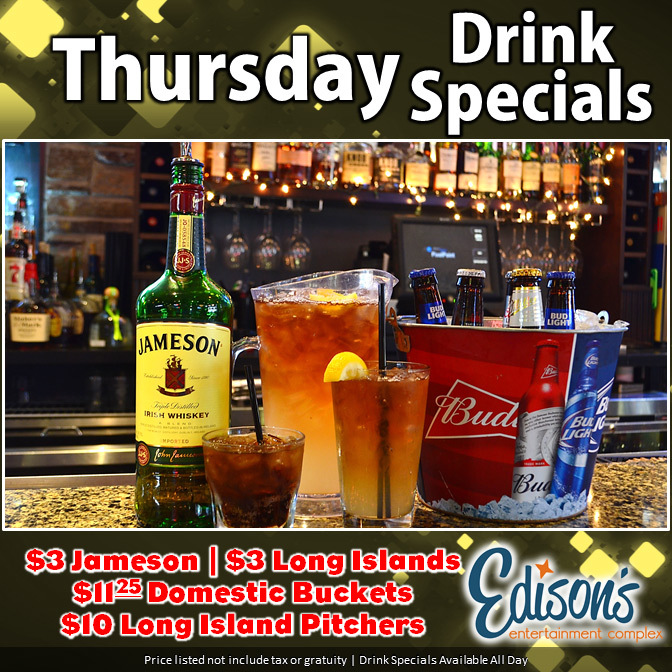 Edison’s is known for being the celebration destination, and we’ve got the Party Menu to back it up! We host everything from kids’ birthday parties to company summer picnics and everything in between. 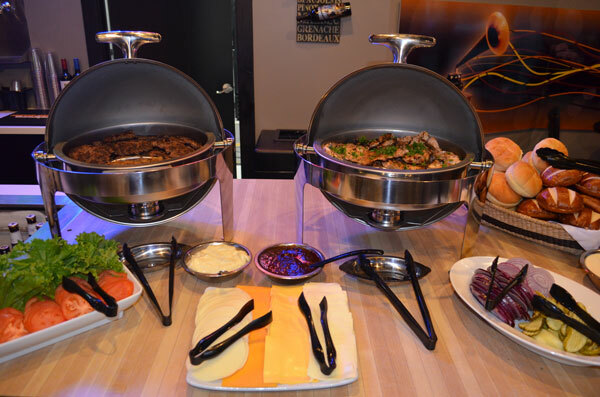 With options like themed food packages, buffets, and plated dinners, our expert party planners can help design a menu and bar package perfect for any budget and palate. 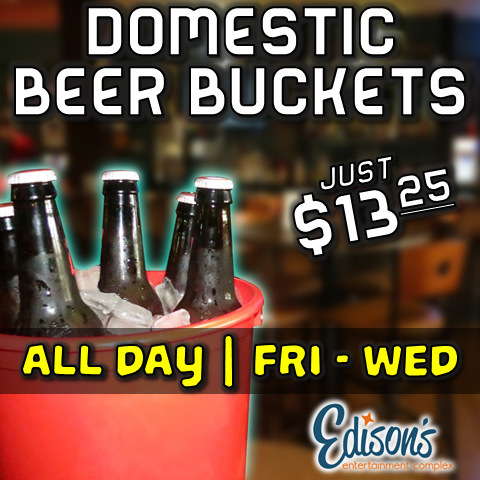 If you are hosting your own party at home and just need some quality catering, Edison’s can help! 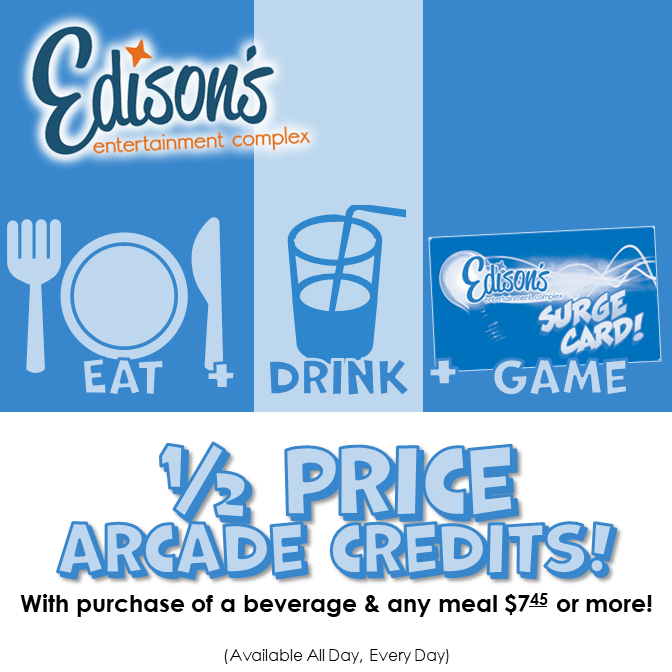 Our affordable catering packages are as classic as they are delicious. 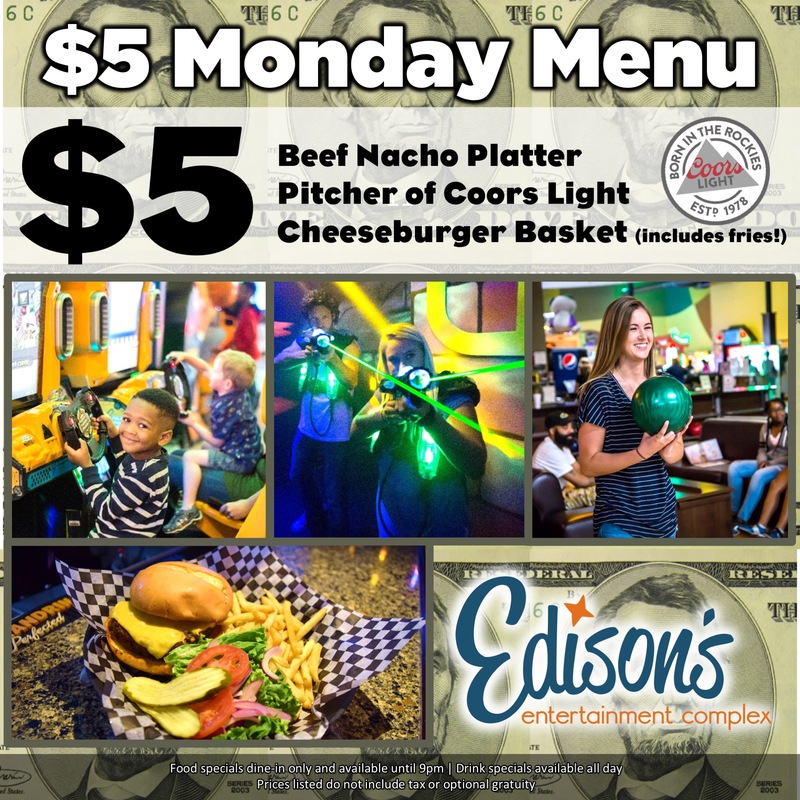 Our Party Menu is fully customizable to suit your needs – connect with one of our friendly party planners to ask how Edison’s can make your party painless. From BBQ and baked beans to burgers and hot dogs, our trained staff will deliver to your event site and serve your guests with a smile.